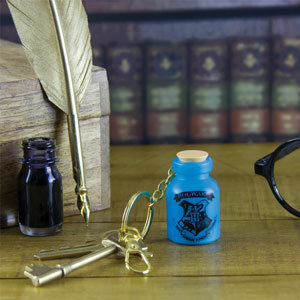 Light up your sideboard or bedside table with this fun Harry Potter Potion Bottle Light! 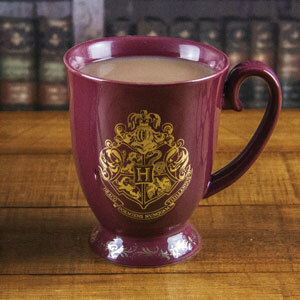 Shaped like a bottle of poison this great little light is a perfect gift for Harry Potter fans. On the front of the bottle are the words ‘Extremely Poisonous’, ‘Potion No.86’, and ‘Contains Powdered Moonstone and Syrup of Hellebore’. The Potion Bottle Light has two light modes. You can set the light to static or change it to a magical twinkle. .